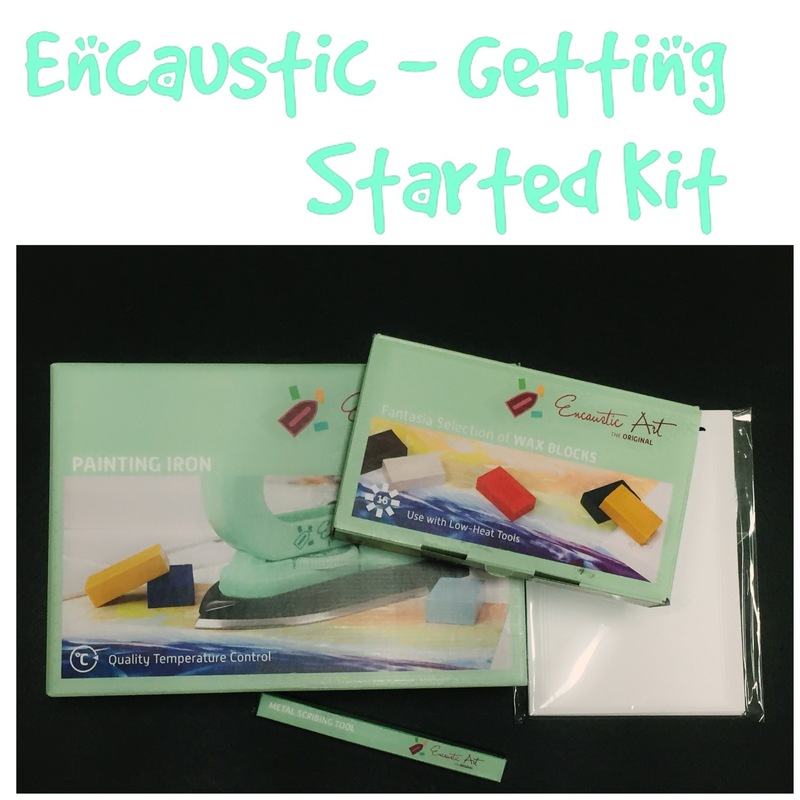 Metropolitan Framing and Encaustic Australia are Australia’s premiers stockist of encaustic supplies with hundreds of products available. 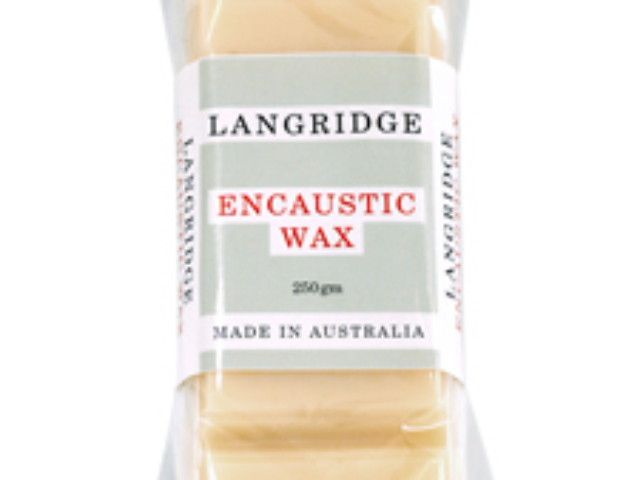 Our range has grown to include a number of leading brands including: Arts Encaustic International, US made R&F and Australian made Langridge encaustics. 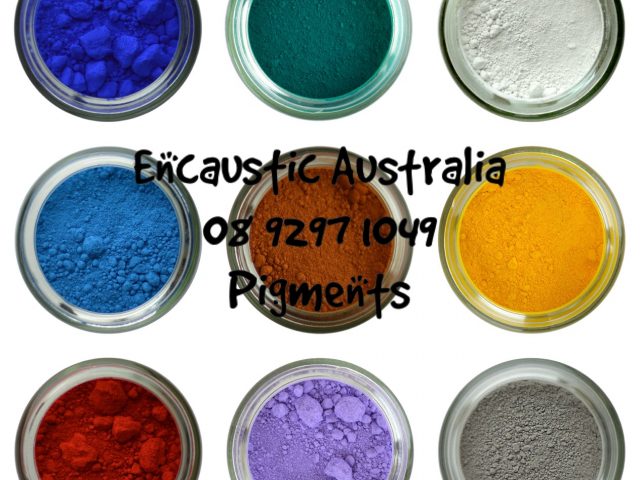 We have been stocking encaustic art supplies in Australia since 2005. 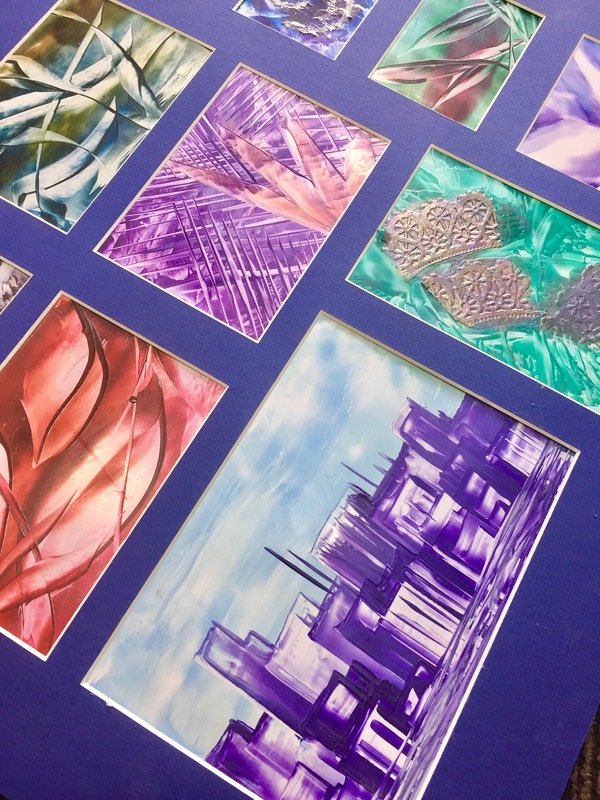 We pride ourselves in not only offering top quality encaustic products but prompt and professional customer service. 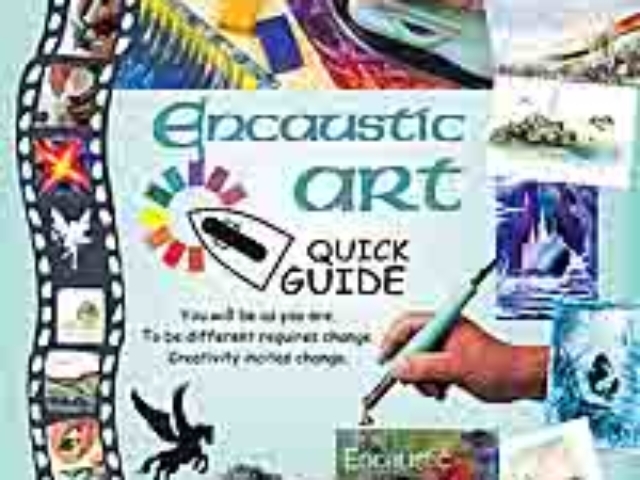 Encaustic comes from Greek (enkaustikos) which means ‘to burn in’. 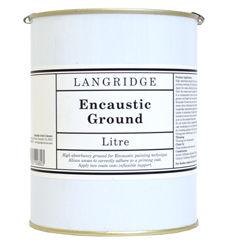 Encaustics uses pigmented beeswax as a painting medium. 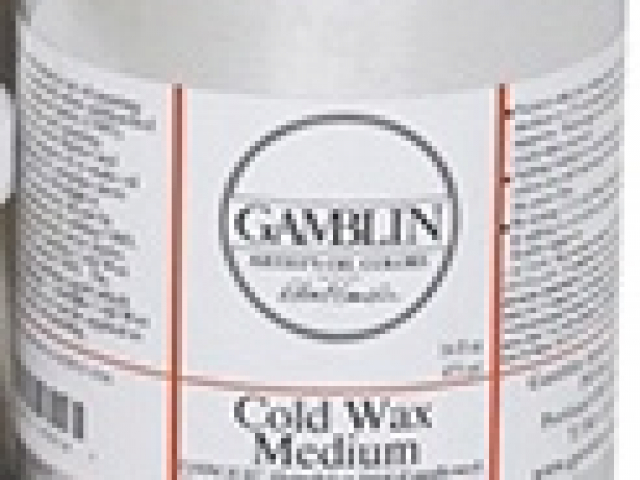 The beeswax is heated/melted with various tools and the heated beeswax is applied to various substrates. 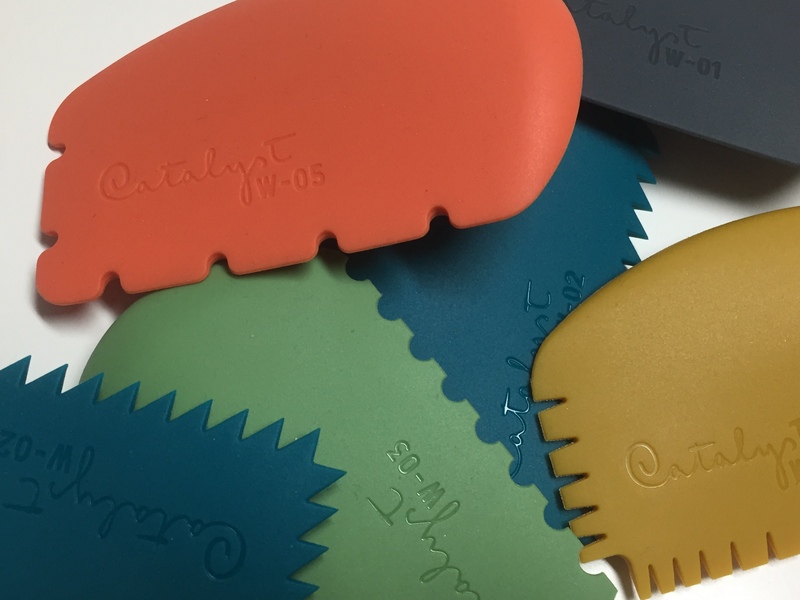 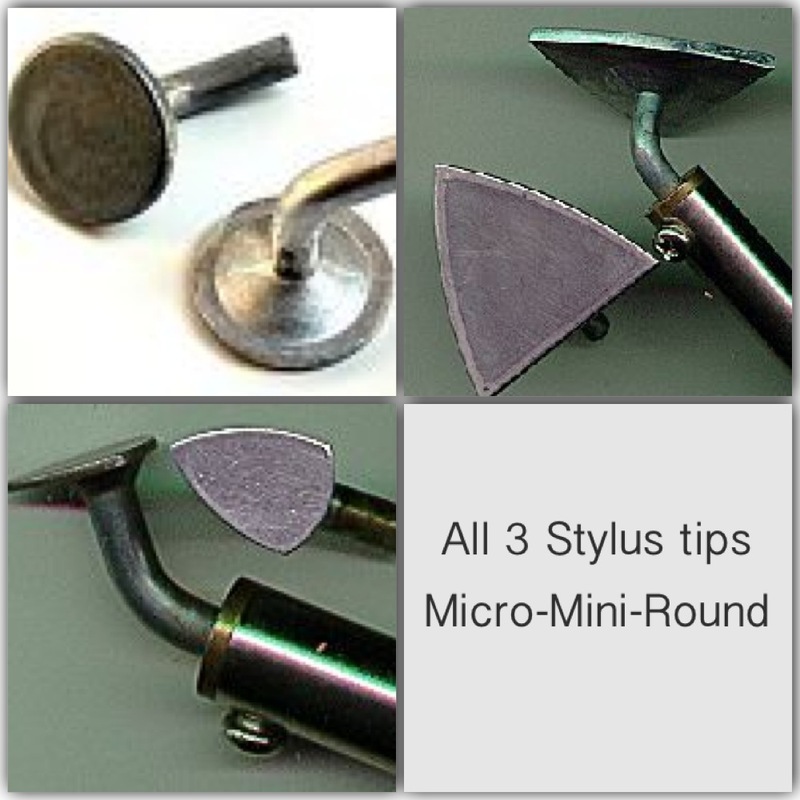 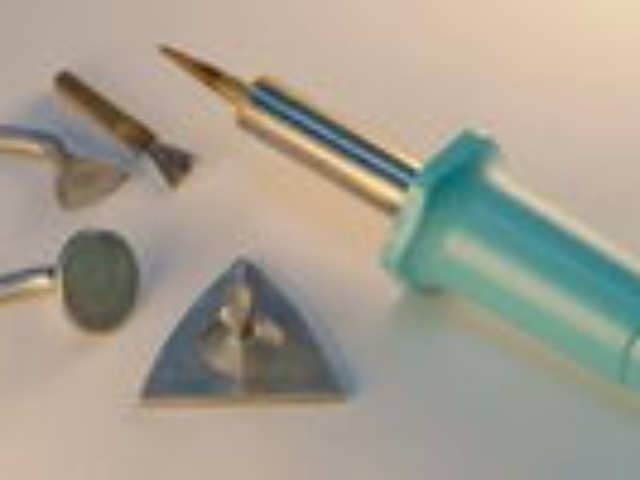 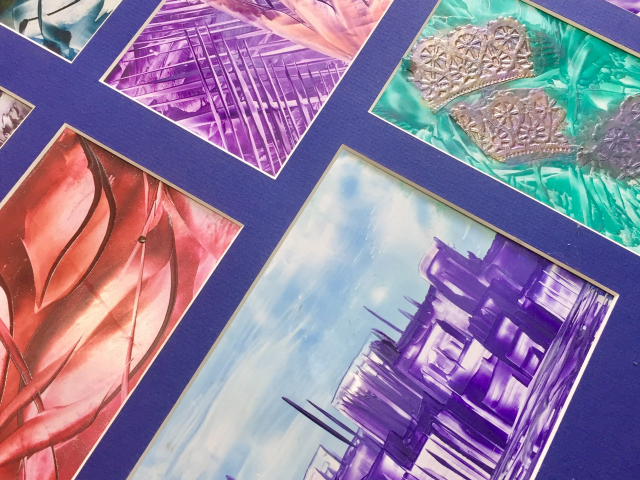 Tools are used to manipulate;and shape the wax, including: heat gun, encaustic iron, encaustic stylus, scribe tools, Other media, such as pigment sticks, pan pastel and inks can be used in conjunction with encaustics. 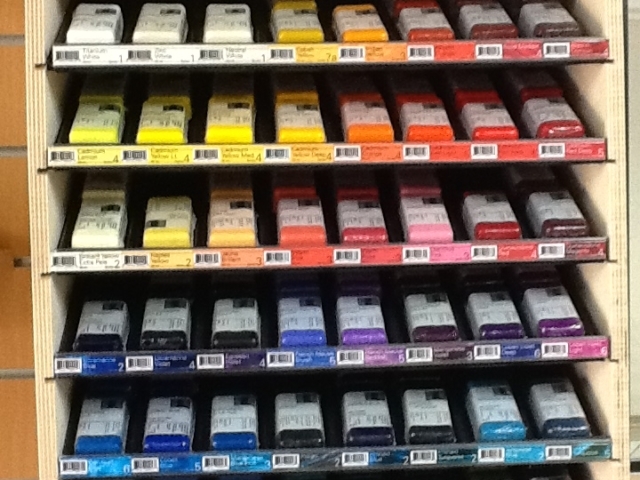 From encaustic wax paints, encaustic mediums, tools, cradle panels, brushes, books, DVD’s to heat palettes and raw materials we stock it! 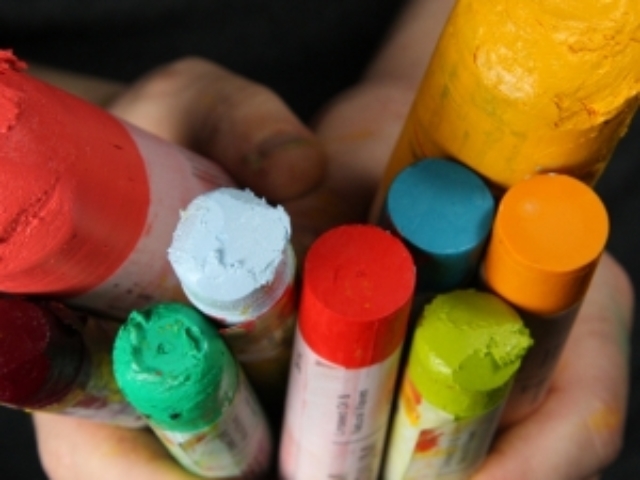 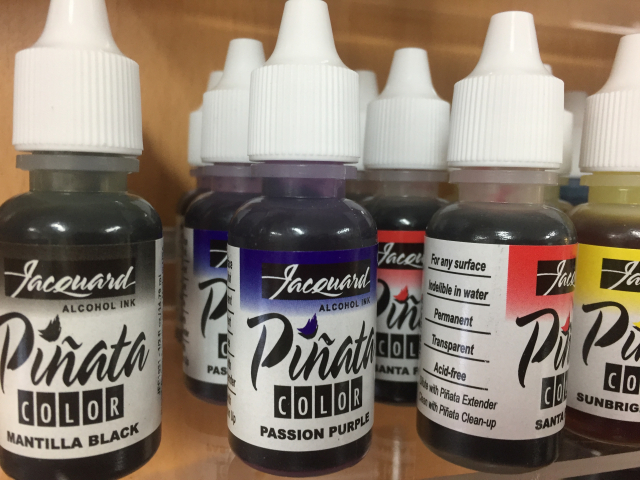 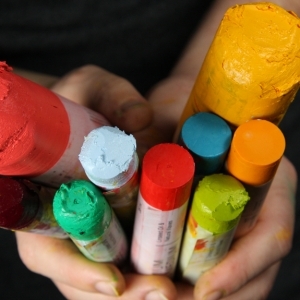 Want to make your own wax paints? 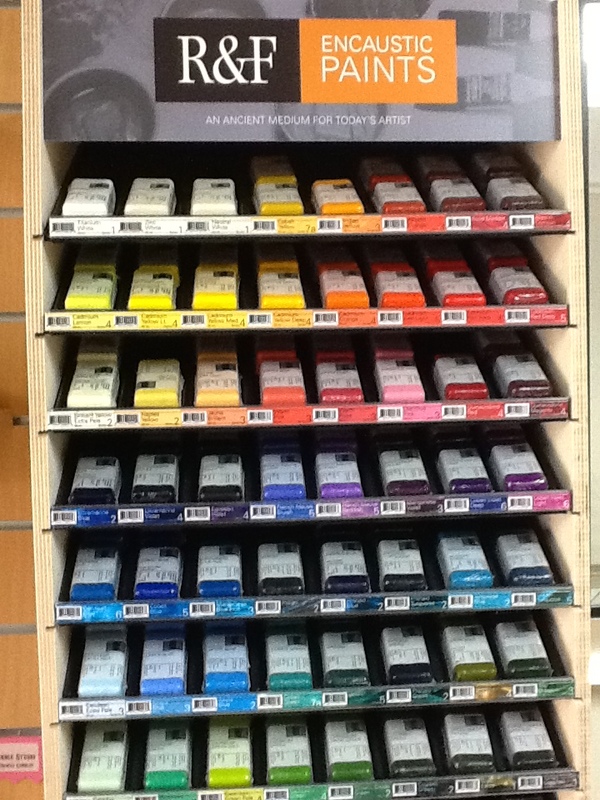 We have bees wax, damar resin, pigments and tins so you can experiment and perfect your own encaustic paints. 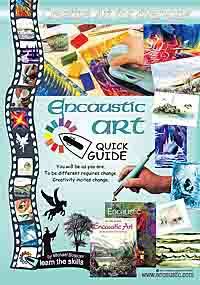 If you have Questions or need advice, just ask = we are more than happy share our knowledge. 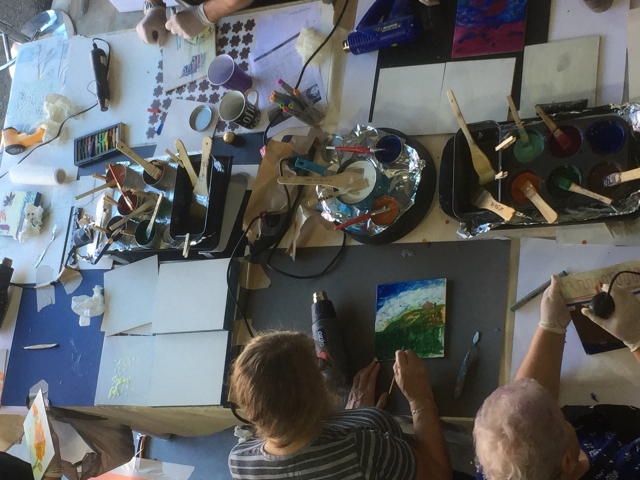 For our local customers we also run workshops and demonstration around the Perth Metropolitan area – contact us for more details. 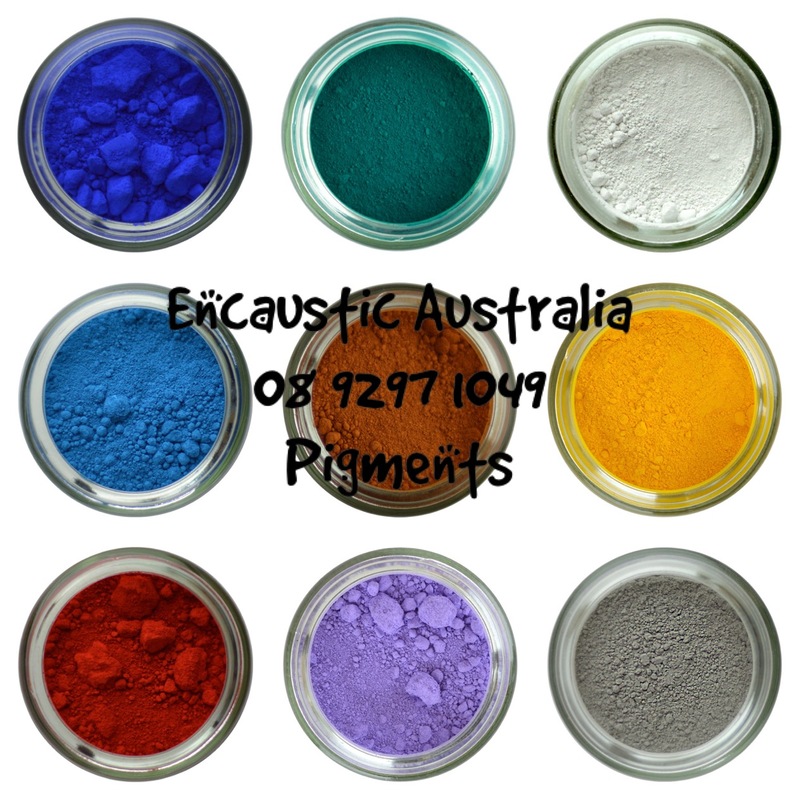 Our storefront is located in the Swan Valley (Ellenbrook) in Western Australia. 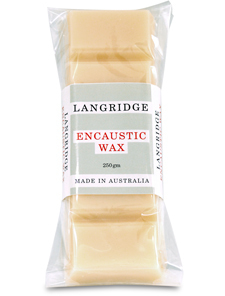 We service the Encaustic art community throughout Australia and offer fast shipping for all of our supplies. 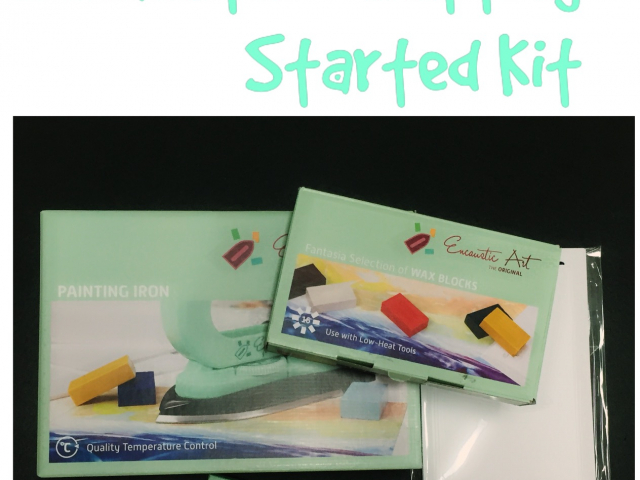 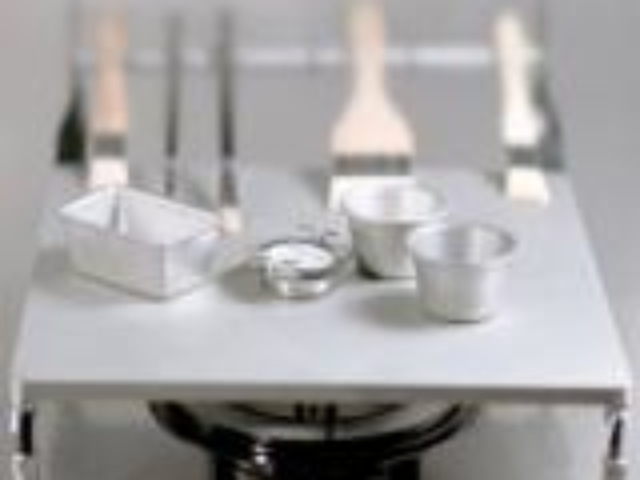 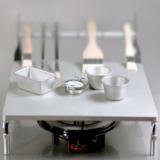 The encaustic art painting iron is versatile and by design can easily be converted to operate as a small hotplate or act as a convenient heated palette surface. 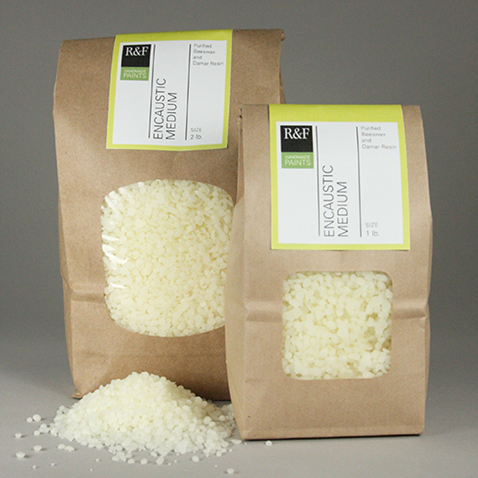 Encaustic Medium pellets is the encaustic wax without pigment. 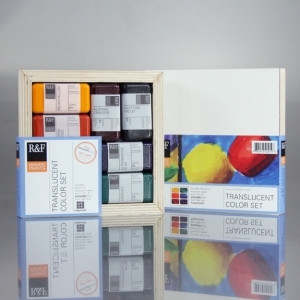 R&F Encaustics are composed of beeswax and damar resin. 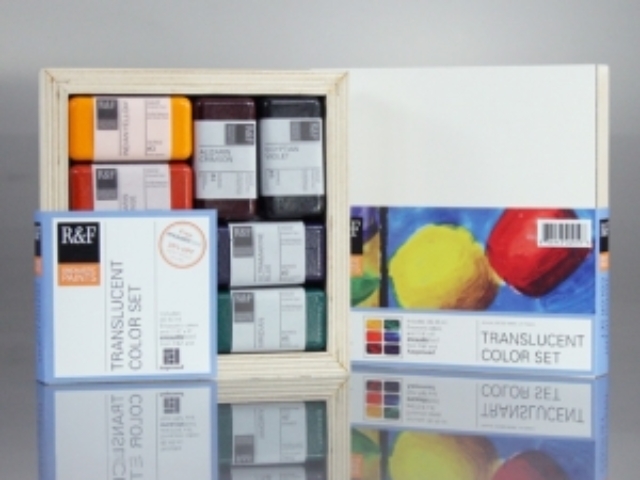 It is used to extend colors and to create transparencies. 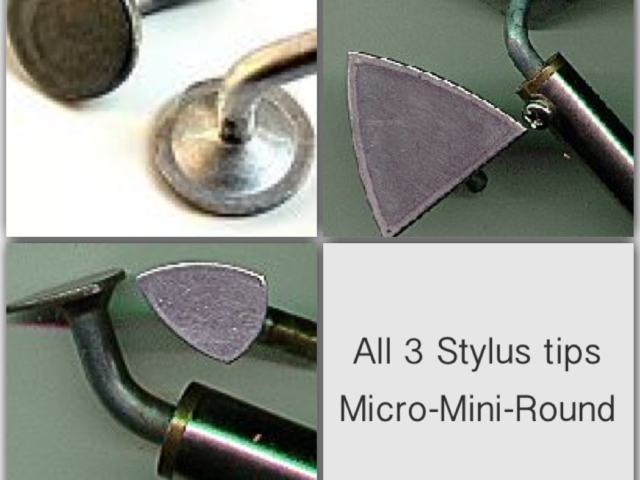 1) It maintains the hardness of the film. 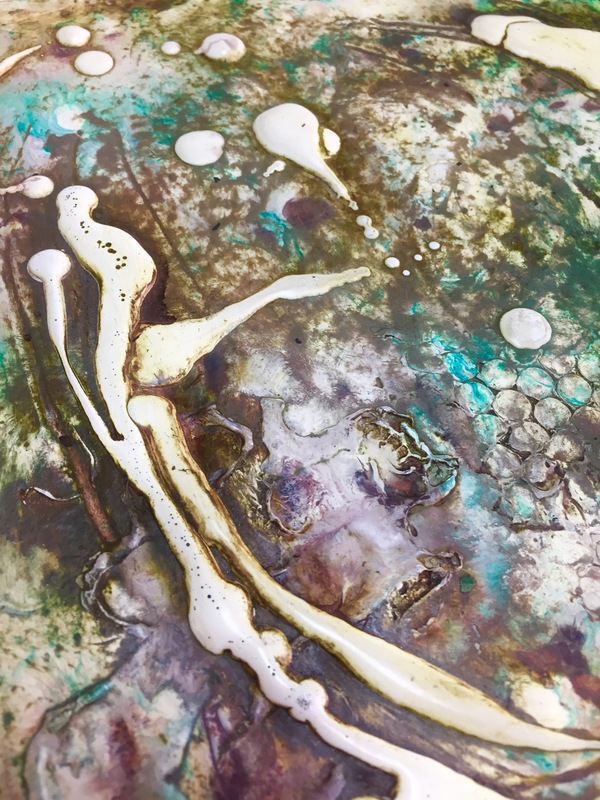 2) Encaustic made only with beeswax will develop a bloom in cold temperature that can only be removed by reheating the paint. 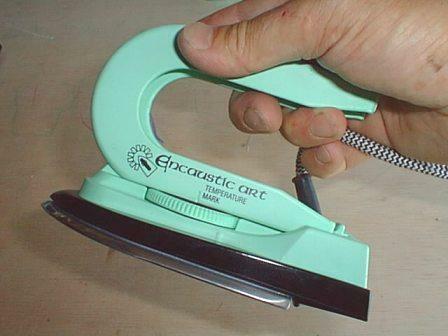 The damar helps to prevent this blooming. 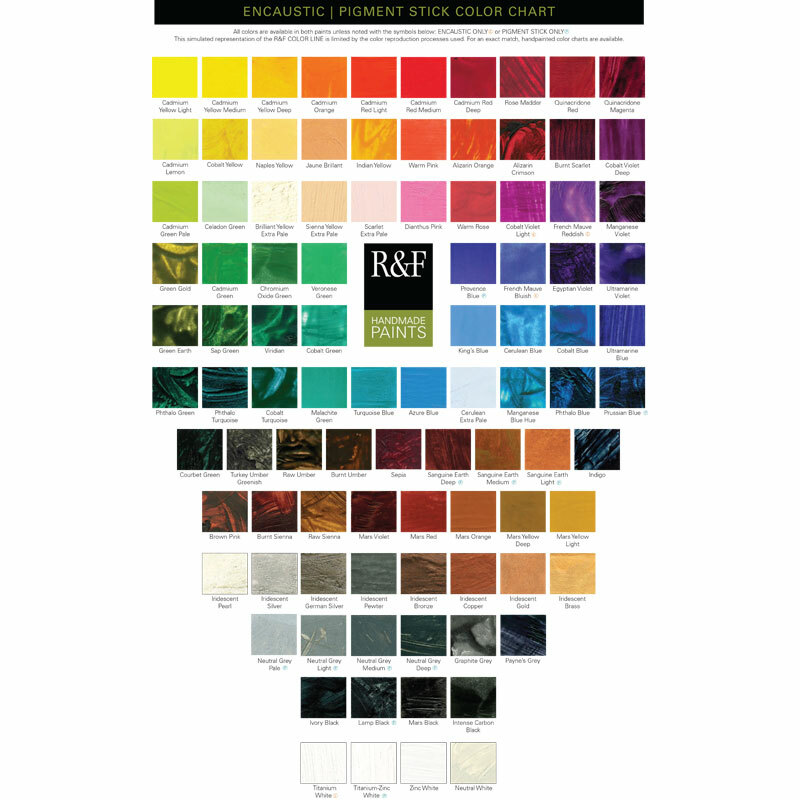 NOTE: The R&F Wax Paints contain a very high pigment load; the medium is perfect for extending the wax colours. 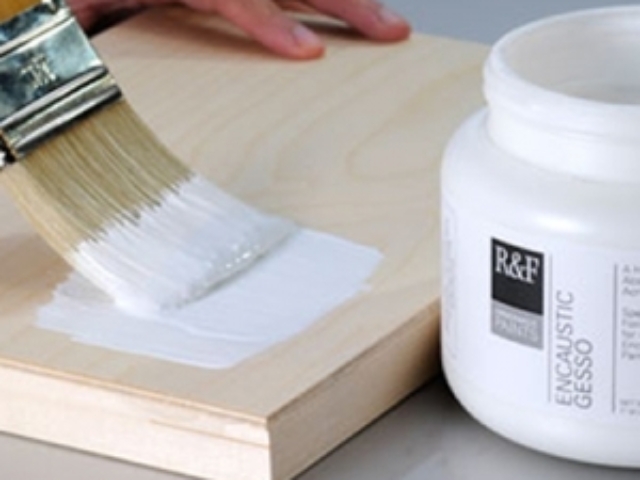 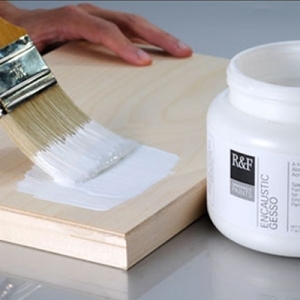 A versatile paint for fine artists, R&F Encaustics are composed of beeswax, damar resin and pigments. 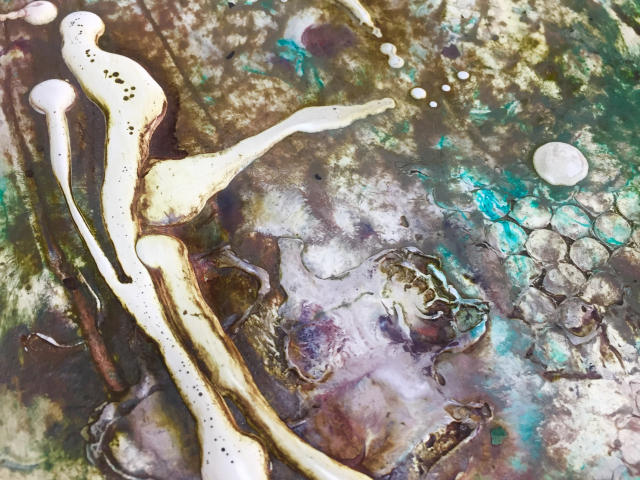 In a molten state, it is applied to a ground and then fused, or re-melted, to acheive a range of effects, from glass-like smoothness to rich, impasto-like textures.